Top-notch cuisine with a first-rate staff and purpose. Looking for the perfect venue? 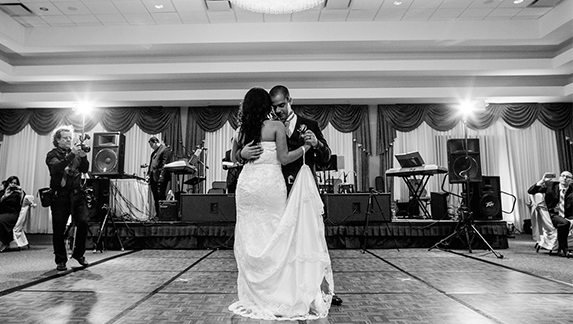 Experience The Grand Ballroom. 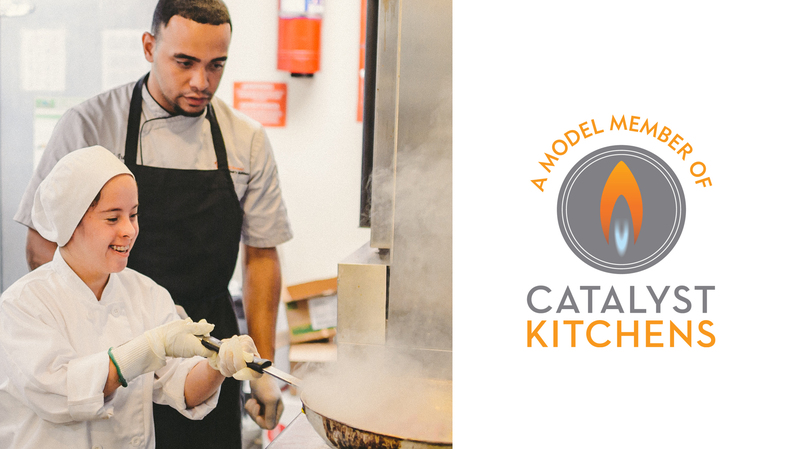 Arc Culinary needs your help and your support! 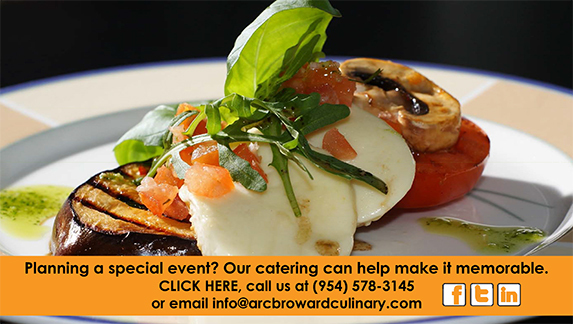 Arc Culinary provides quality, competitively priced catering services for a variety of occasions, including: weddings, parties, business lunches, quinces and more. It is our pleasure to create a unique menu tailored perfectly to your taste, budget and event. 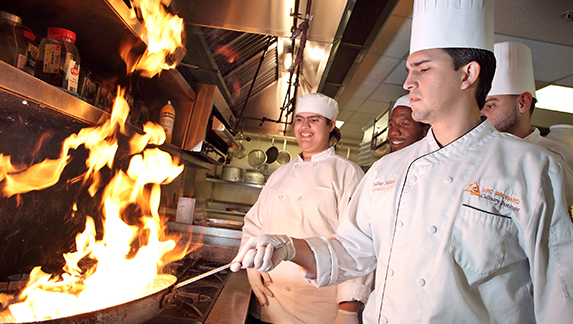 As one of Arc Broward’s social enterprises, the revenue generated through our nonprofit catering business goes directly to support the culinary institute’s job placement program, helping students with disabilities and other life challenges transform their lives and build new futures. 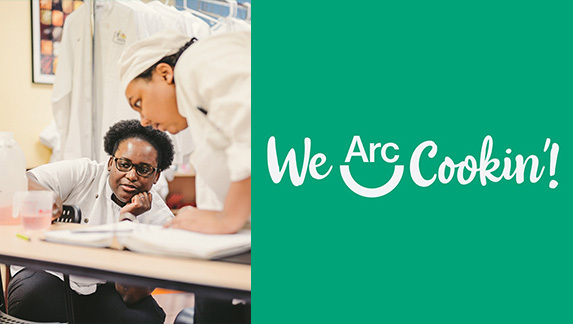 When you hire Arc Culinary for your catering needs, you're supporting job training and placement programs for individuals with disabilities and other life challenges, helping students transform their lives and build new futures. Click the link below to meet just a few of our incredible students and graduates. Whether you’re planning a wedding reception for 300 or a business meeting for 30, trust your event to the experts at The Grand Ballroom at the Sunrise Civic Center. This elegant hidden gem located in Sunrise, Florida is managed by Arc Culinary. For more info, click here.